This semester's photography project is so much fun! We just have to collect photographs of alphabets A to Z, but in our surroundings. 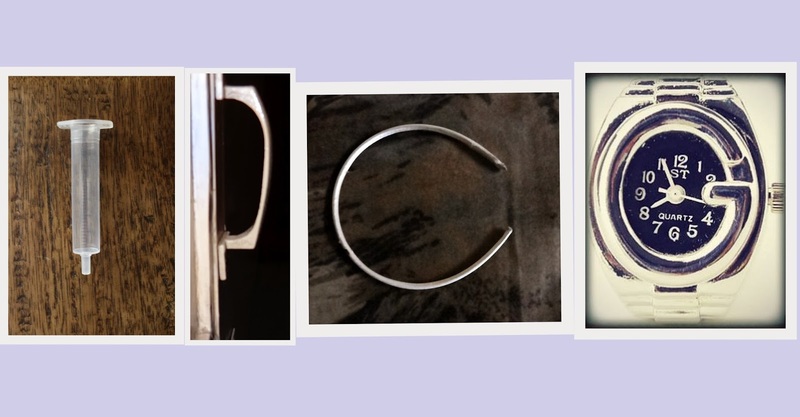 That is, for example, a bangle can be an O, and so on. Though my group and I didn't actually take any special effort to click the photographs, yet it was fun. And as I am the CR (Class Representative) of the class, the sir had asked me to collect every group's project. So I can just go through all the alphabets, and wonder how creatively they are captured. 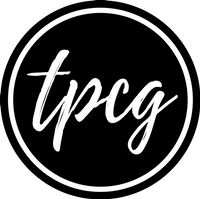 These are basically the alphabets making the word 'TPCG'. The 'P' and 'G' are of my group, and the other two alphabets are of my classmates. Do you like finding alphabets or numbers in your surrounding?